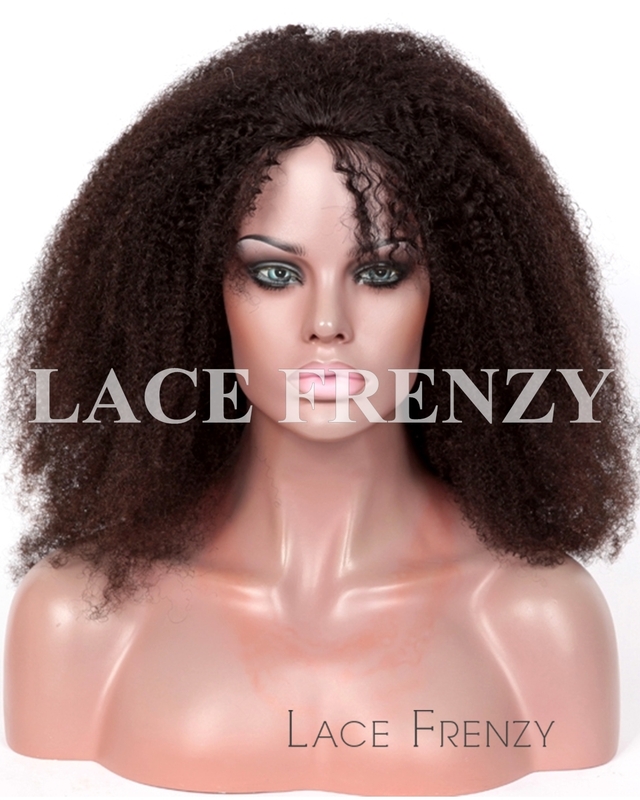 Silk Top Full lace wig with thin skin perimeter (clear polyurethane). 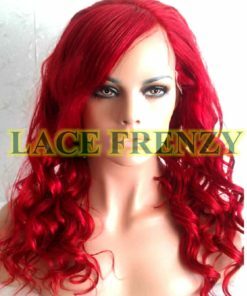 Most comfortable an light fit in a hair piece. Make breathable air holes for comfort. Hair line is parted according to your specification. 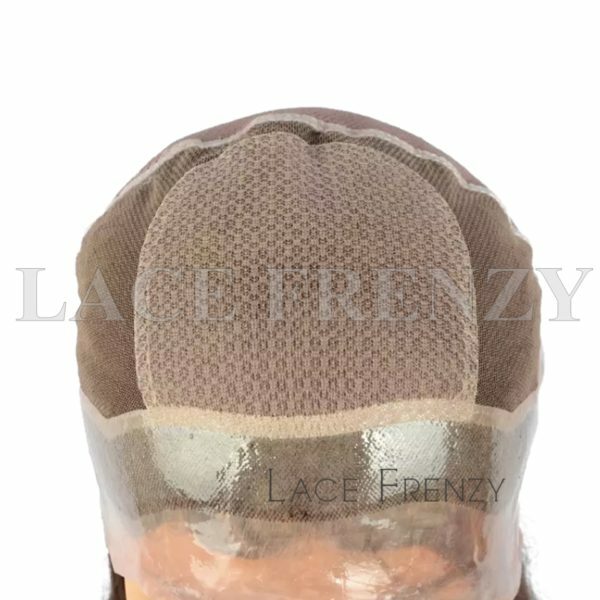 Available in true transparent color. Does not discolor from perspiration. With 4″X4″ Silk Top . 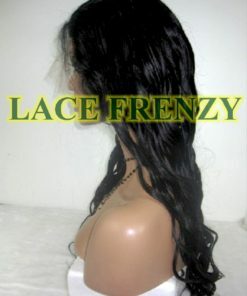 Completely transparent, soft and stretchable. 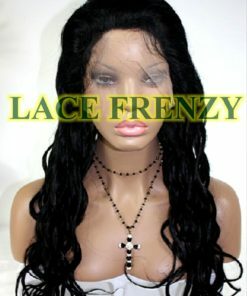 For daily wear or permanent wear. Undetectable all super thin clear polyurethane. No professional maintenance is required. 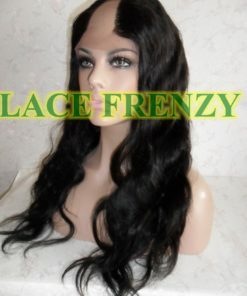 Cap Size Choose an optionSmall 21.25Small 21.50"Medium 22.0"Medium 22.25"Large 23.0"
This is 100% Brazilian virgin human hair and it comes from the Brazilian Race. 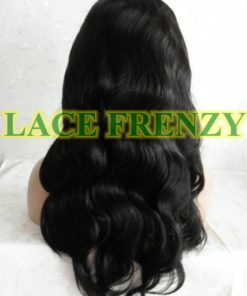 ● It is unprocessed hair, no colored, no curled. 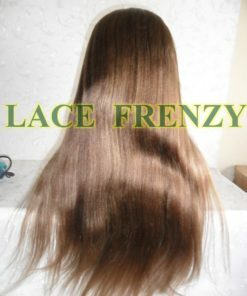 ● It is has more cuticle, collected from one donor, it is the same direction hair. 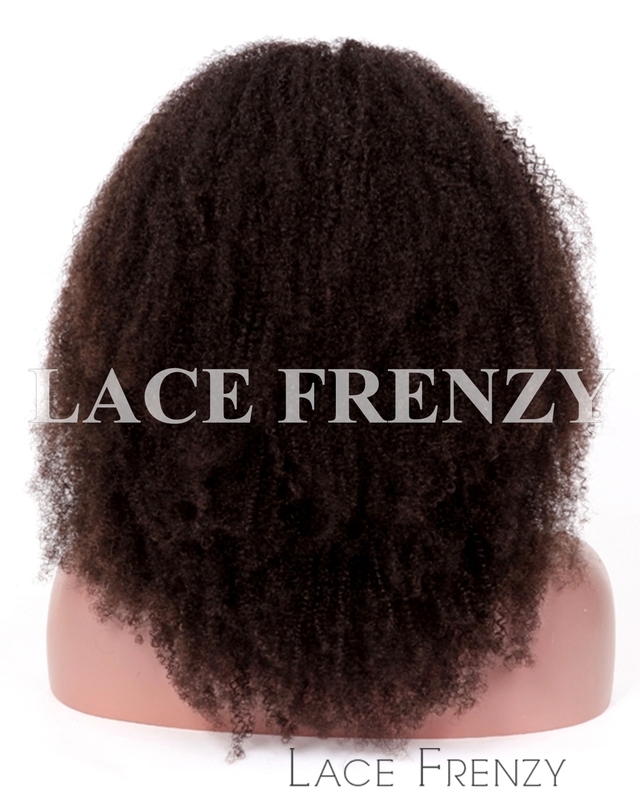 ● It feels very soft and smooth, and thicker than Indian hair. 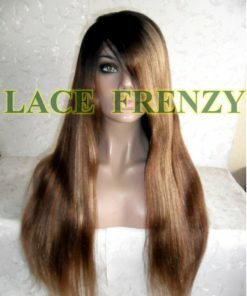 ● The straight texture waves up slightly when wet. 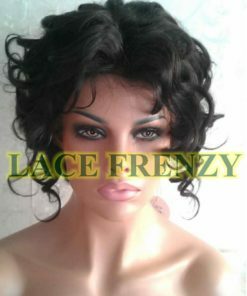 All Silk Top Full Lace Wig Cap w/ Pu around the perimeter can be worn in Up-dos and High Ponytails. 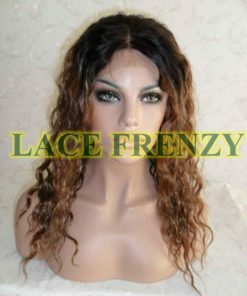 All Wigs are injected so durable and less shedding with silk top (4.5″x4.5″) or (5″x5″). 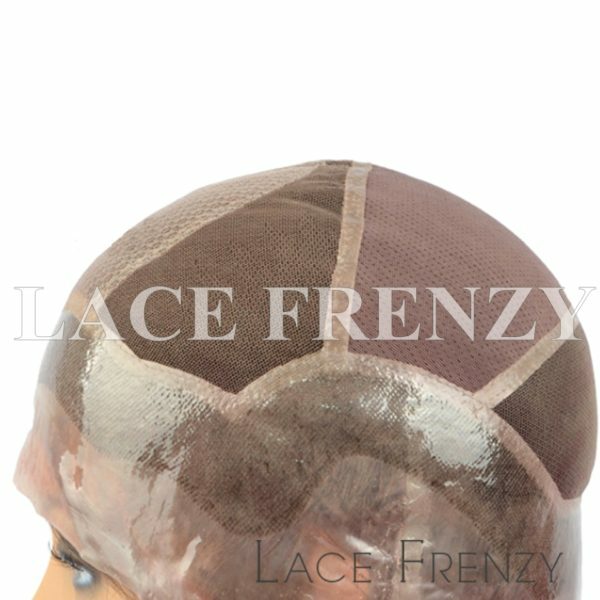 We use Premium Invisible polyurethane material to Create a Flawless and Invisible Hairline. 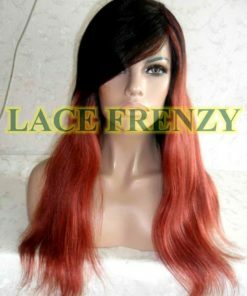 Full Lace Wig w/Thin Skin(pu) Caps – Gives a more natural look at the root of hair. 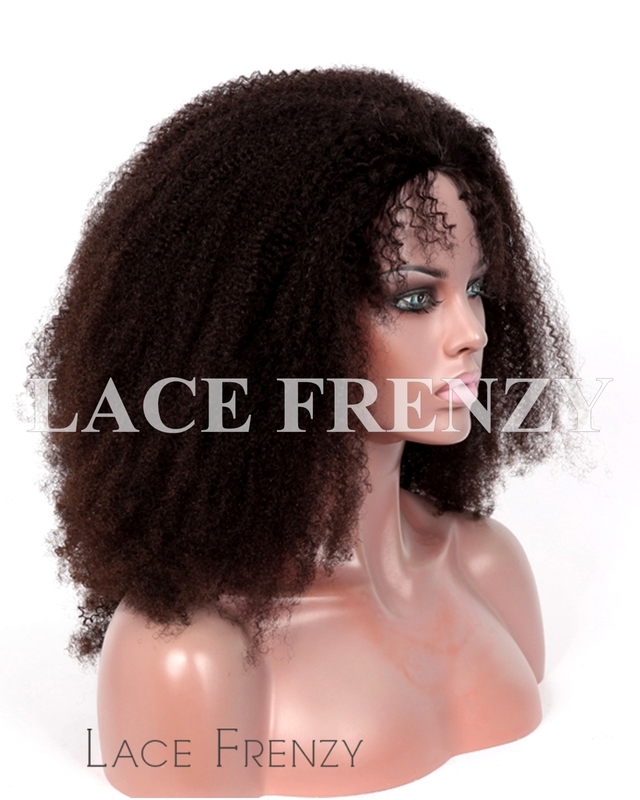 Small 21.25, Small 21.50", Medium 22.0", Medium 22.25", Large 23.0"